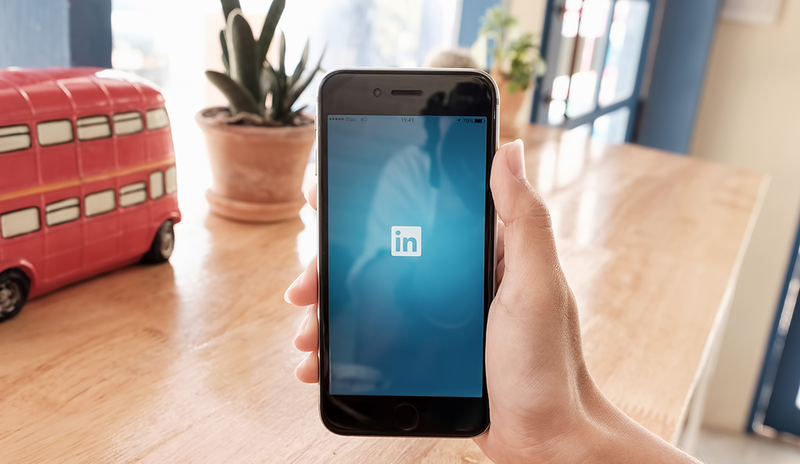 If you’re wondering how an optimized LinkedIn profile will help you in your job search, the answer is simple: Your profile needs to be found by hiring authorities (recruiters, hiring managers, and human resources reps). These people cannot find your profile unless you utilize search engine optimization. Let’s consider the following scenario: A hiring authority is searching for a finance manager with expertise in data analysis, advising senior managers on how to maximize profits, business analysis, forecasting, supervising employees who perform financial reporting, and legal compliance. A Masters of Business Administration (MBA) is preferred, although not required. This area should be rich with keywords, and it should brand you for your occupation and industry. This area is also weighed heavily in searches. Note that you have 2,000 characters with which to work in your summary. Loading your profile with keywords isn’t going to be enough on its own. Being found by hiring authorities also depends on how many people you’re connected with, as well as who your connections are. In addition, engaging with your connections will increase your chances of being found.